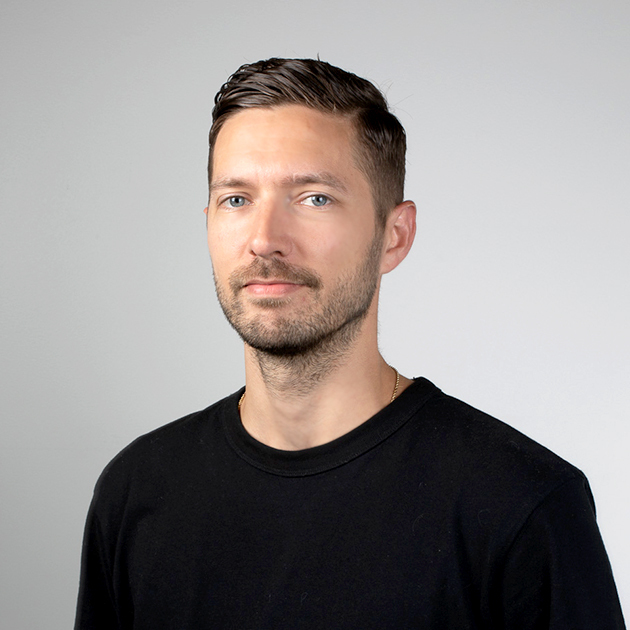 Kyle Gabouer is a multidisciplinary designer with over 10 years of experience in visual identity, print and digital design. Most recently he was a Design Director at Turnstyle, an award-winning boutique design firm in Seattle. His work has been recognized by Awwwards, Communication Arts, FWA, Print Magazine, iDN, the Webby Awards and others. Select clients include Amazon, Gates Foundation, Microsoft, SIFF, Starbucks, Teague and the University of Washington. Kyle studied Design at Western Washington University in Bellingham and he currently resides in Richmond Beach with his wife, son and two wiener dogs.